Stunning album, not a single bad or mediocre track on this one. 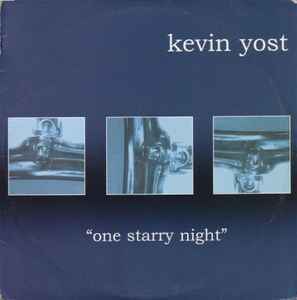 I already knew Kevin Yost could make good music, but this is out of his league, much respect to Mr. yost for bringing us thes fine deep tunes. Fabulous and very much underrated!